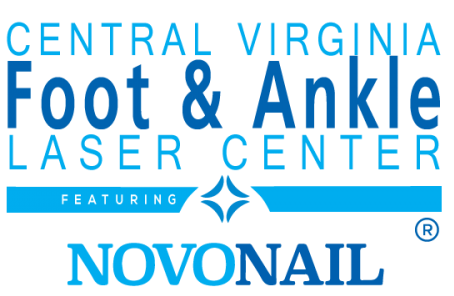 Central Virginia Foot and Ankle Laser Center uses the most effective technology coupled with the congenial personal care you deserve to deliver outstanding podiatric treatments. Search our resource center to learn more about foot conditions or use the selectors below to discover what condition you may have. Select a condition to learn more. Interested in a professional’s opinion? Welcome! Our services cover a wide range of foot conditions such as ankle pain, bunions, flatfoot, nail fungus, hammertoes, heel pain, warts and more. Since 1998, Dr. Stewart has been working with patients to provide the best podiatric care in the Charlottesville area. Dr. Christopher Stewart’s experience in podiatry is coupled with genuine concern for his patients. As an entire practice, we are dedicated to your comfort and prompt attention with our goal to help you maintain healthy feet. Foot and Ankle Laser Center uses six cutting edge laser treatments to get industry leading results. Select a laser technology to learn more. We’re active proponents of improving the state of health care, which is why we’ve joined the Monticello Surgery Center Network. Learn more about our partnership! Dr. Christopher B. Stewart is board certified with the American Board of Podiatric Surgery (ABPS) and leads his talented team of doctors and staff in the practice of podiatric medicine. We take pride in serving the community with the most effective suite of treatments and the most congenial patient service. Take the next step towards healthy feet.